I saw this pattern for a star sampler on McCalls blog, http://www.mccallsquilting.com/blogs/blog/2016/03/12/i-love-this-quilt-a-sparkling-sampler/. Turns out the pattern was free on their freebie friday spot. It was an easy pattern to follow and it only took me a weekend to piece the top. Then it lay around until I could fit it in to be quilted. I freemotined a stipple/meander on all the stars in the middle, figure of eight design in the small border and a block feather design on the 6inch outer border. Thse stars above were left over from another quilt and set the colour choice for the other stars. All the fabric used were scraps. Apart from the backing which was a gift from my friend Abby and it matches the quilt perfectley. Love your idea of an easy quilt to make in a weekend! It’s beautiful and the fact you used scraps, tells me, that you have a lot of scraps waiting to be used…a true quilter! I thought I had better post a quilt that took less than a year! Love this quilt. I like your idea of an easy quilt that can be made over a weekend. 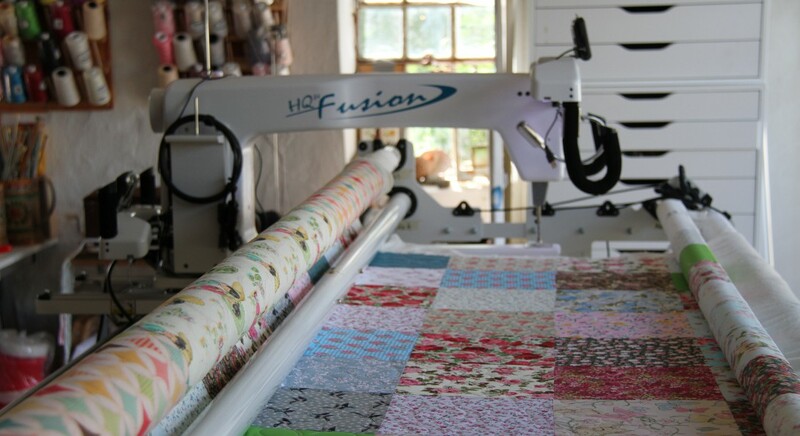 The fact you used scraps tells me that you have a whole pile of scraps….a true quilter!